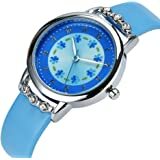 • SAFE & COMFORTABLE: GZCY carton watch is made with healthy environmental protection material, through international CE certification, can be rest assured to wear, the glass is made from the highly clear resin material imported abroad and sealed with the case by high frequency machine, so it is real shock resistant, our kids watch is definitely a reliable gift for 3-12 year old girl and boy. 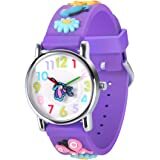 • 3D CARTOON DESIGN: GZCY kids watches is a prefect gift for kids, dream strap with colorful lifelike Cute carton, each cartoon image is lively and interesting which make kids very vigorous and happy, kids will definitely love it. 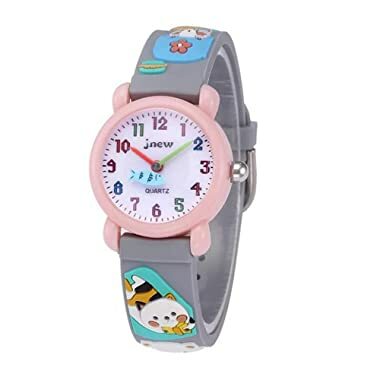 GZCY Watches use top quality Japanese quartz movement to provide accuracy time. 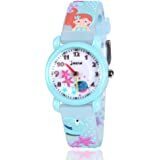 And The funny cartoon style watches with its cute styled character with 3D cartoon design. Besides, the Comfortable Silicone Strap with Healthy environmental material will not hurt kid's Skin. 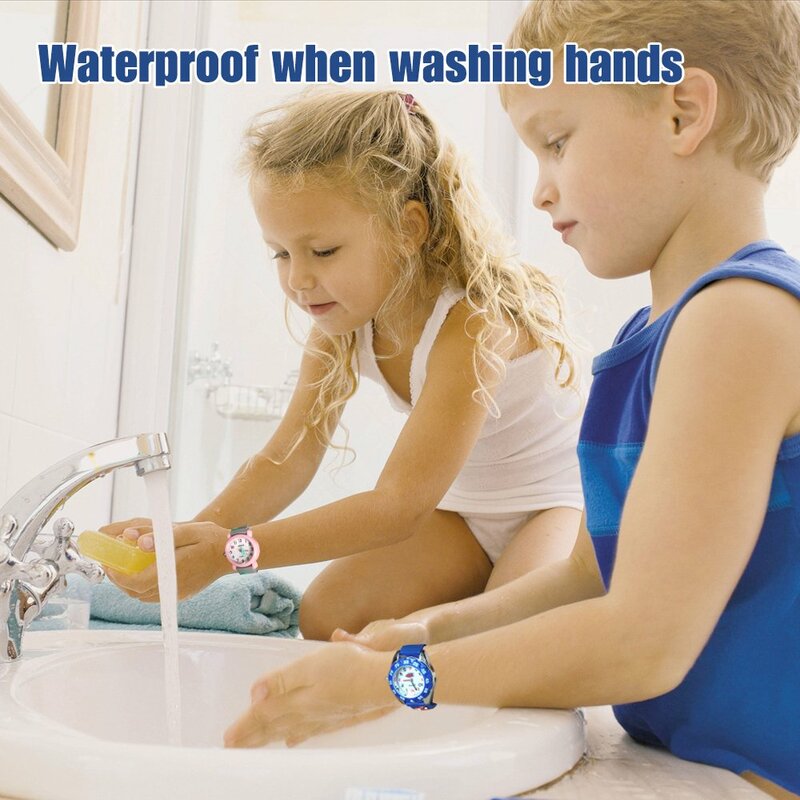 Particularly it is daily waterproof and shock resistant. 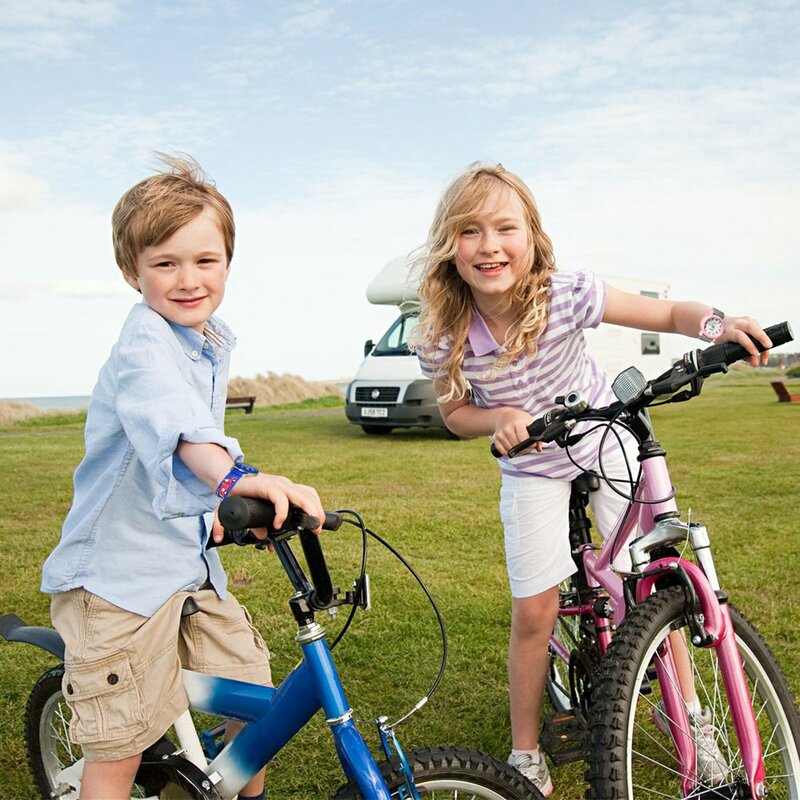 So you don't need to worry about it will be damaged when kids are playing. 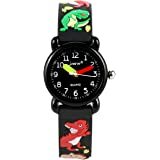 That’s good choice for kids Birthday Gift. 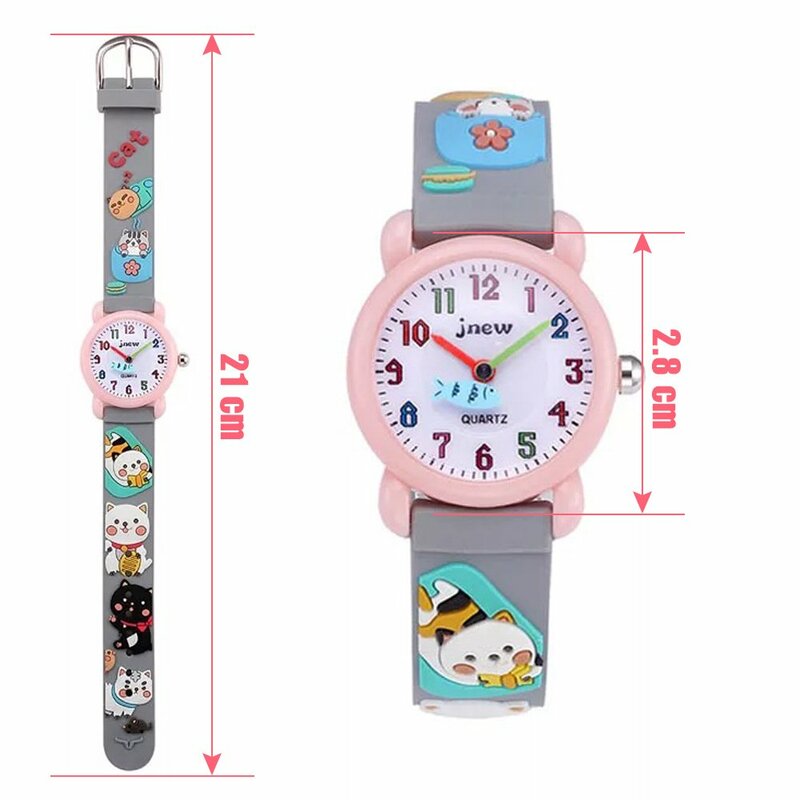 It’s perfect fits for 3-10 years old Kids to learning how to tell Time. 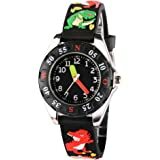 If Your child is learning how to read time or understand how to tell time in a fun and engaging world effective, it’s best choice for kids, they will have their “OWN WATCHE”. 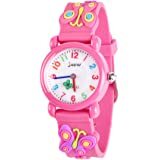 We insist on the use of traditional pointer&watch dial as the core design of our children watch. Because we think teaching children to know the traditional clock, rather than use digital instead directly, it has very important significance.